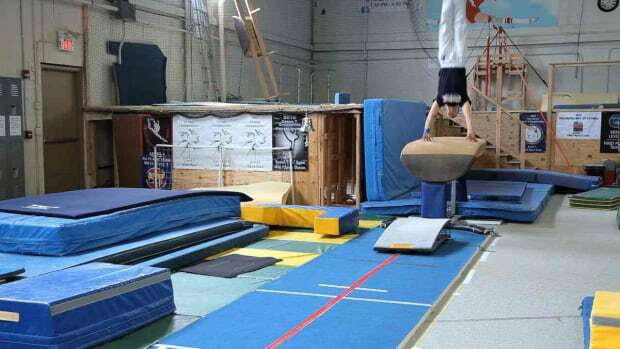 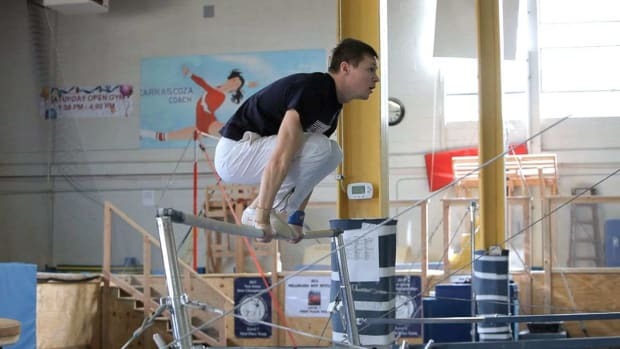 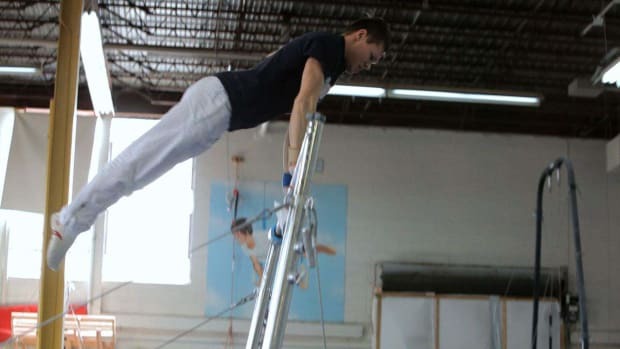 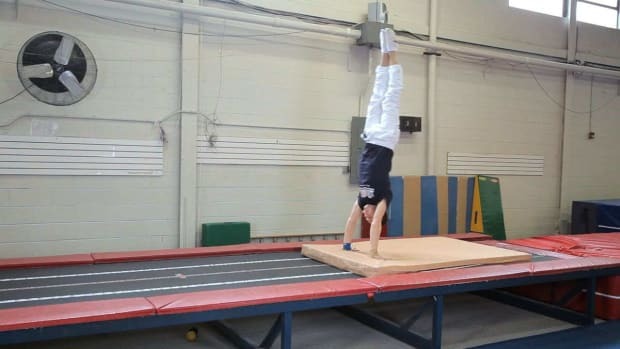 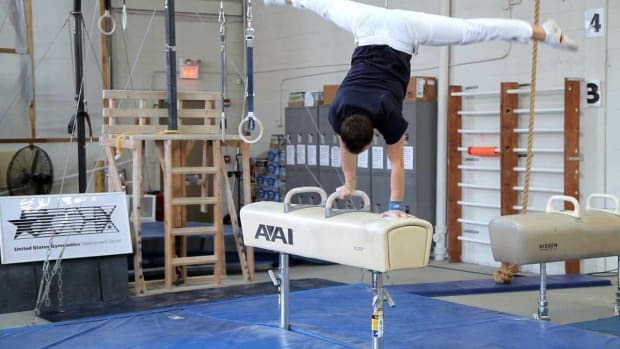 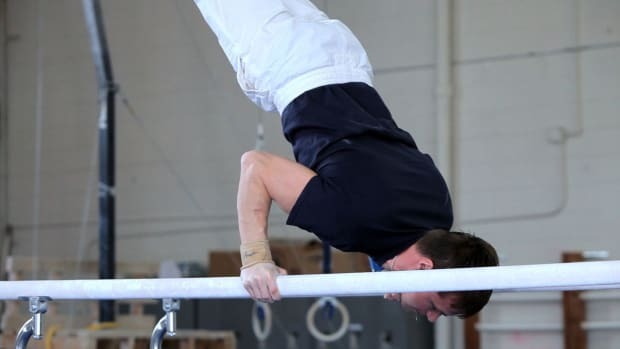 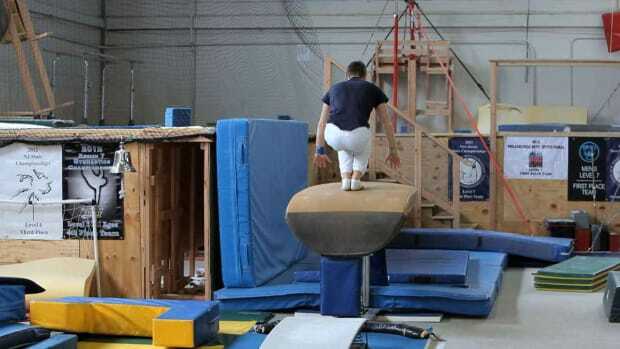 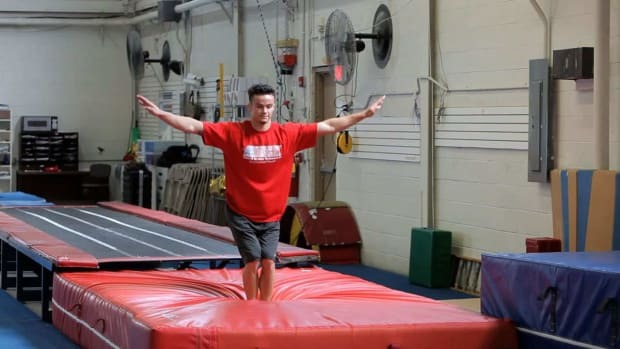 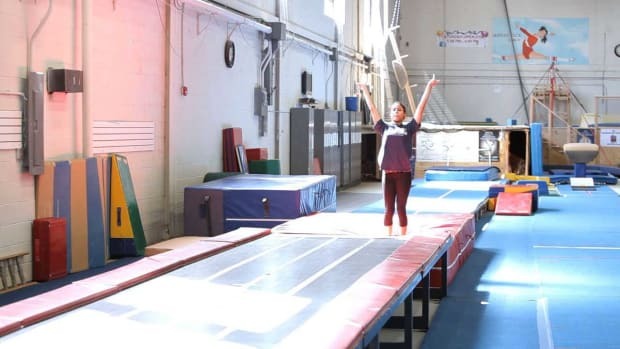 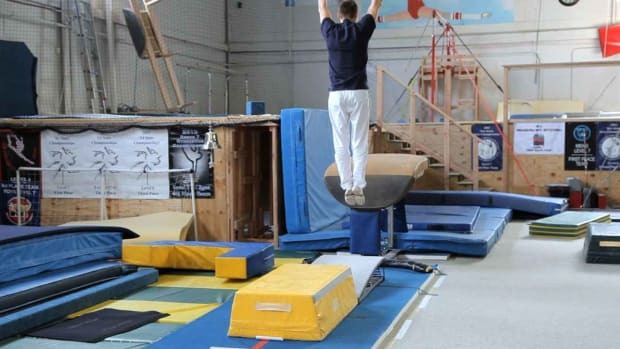 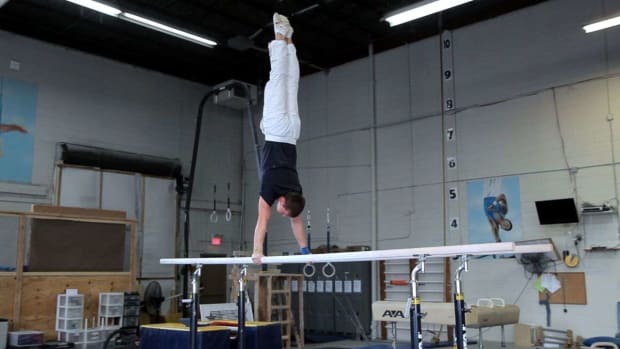 Learn how to do gymnastics moves -- on the floor, balance beam, pommel horse, parallel bars, and uneven bars -- in these Howcast videos. 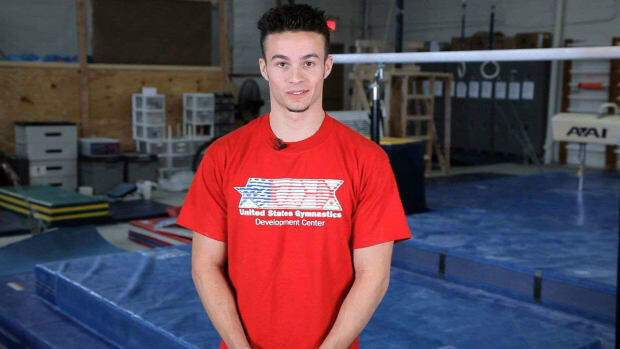 Paul Ruggeri is a current member of the US National Team. 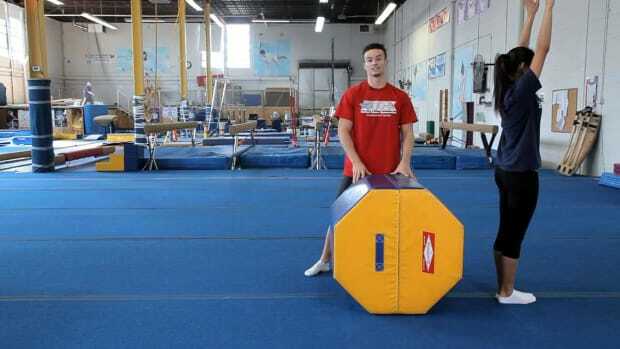 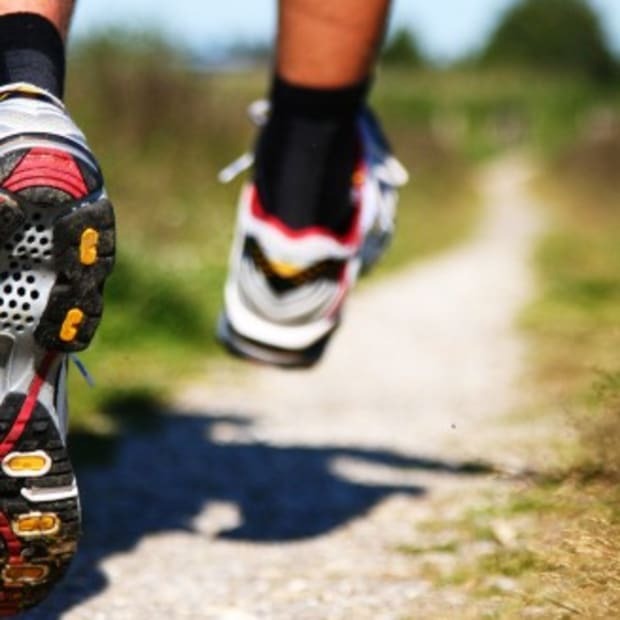 He has represented team USA worldwide and just narrowly missed being chosen for the 2012 London Olympic Team.